An online gaming portal is being developed by the US defense agency DARPA in an effort to find new high-tech ways to eliminate national security threats. The agency, which works on identifying ways to nullify US security threats, says participation in the program will at first be invite-only. However, it could later be opened up to the public in an effort to draw on a wider range of knowledge and skills. The finer details of the plan remain under wraps for now with a DARPA statement revealing only that it will a “new gaming platform” to act as a “digital crucible where ideas and insights” can be collected. A special government procurement notice describes the project simply as an “online environment” to explore trends of science and technology. 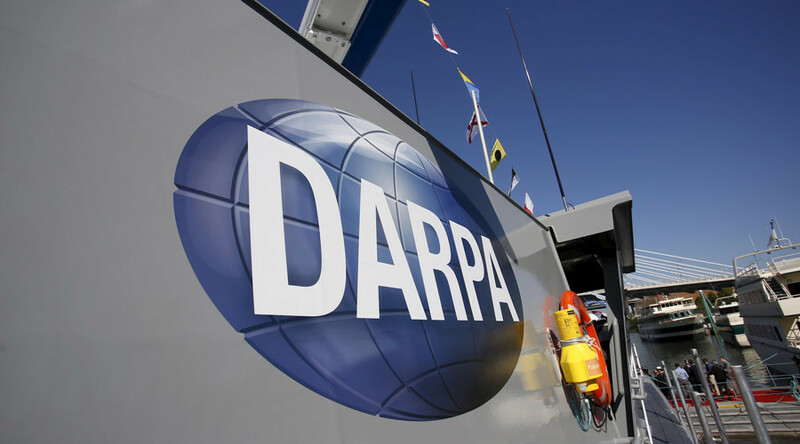 “To succeed, DARPA must always have one foot in the future, and assessing emerging science and technology is part of that process,” said John Main, a DARPA program manager, in a statement. While DARPA’s description may be scant on information, previous “gamification” tactics employed by the organization provide some insight into what can be expected from this project. 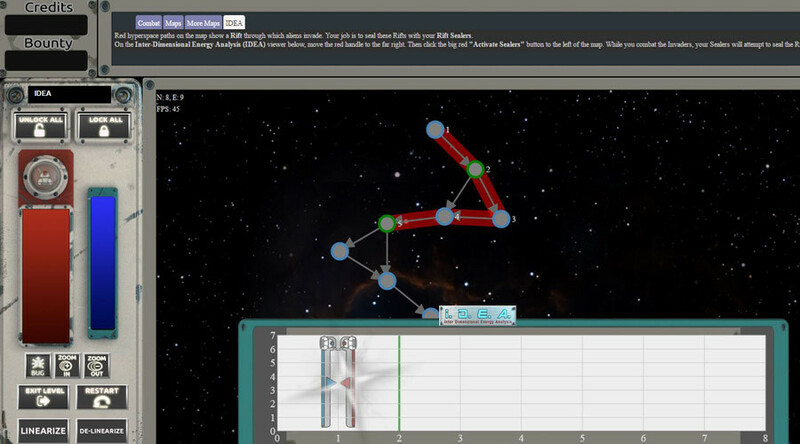 DARPA previously helped fund a University of Washington crowdsourcing computer game called FoldIt, in which users solved puzzles related to AIDS and cancer treatment. The Pentagon researchers are also behind Verigames, an online gaming site where tech savvy individuals can explore ways to eradicate software bugs capable of disrupting military and government operations. One game called “Ghost Map: Hyperspace” involves zapping space invaders. “The goal is to transform verification into a more accessible task by creating fun, intuitive games that reflect formal verification problems,” DARPA has said of its crowd-sourced verification efforts.